For all their life, Prince William and Prince Harry have been seen as the top of the top when it comes to class royalty. They are one of the most famous and recognizable faces in the world. We have seen them grow up from playful children to handsome, married men with kids of their own. And most of all, they were their mother’s children. Both of them loved their mother dearly, who unfortunately passed away when both of them were really young. Princess Diana tragically passed away in August 1997, just one year after divorcing Prince Charles. Harry was only 12 years old, while William was 15 years old when their mother died. 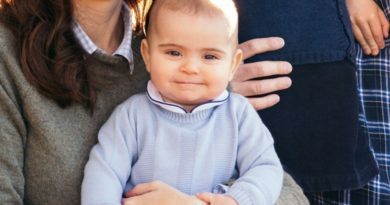 However, the princes have tons of fond memories of their mother, and one such memory is from the Saturday night routine they shared. 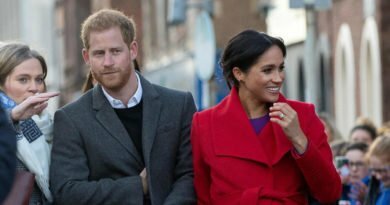 Mr. Burrell said: “The three of them would nip to McDonald’s for a Big Mac and fries before coming back to watch Blind Date. All three of them would squat on this massive, stuffed hippopotamus Diana had in her sitting room. 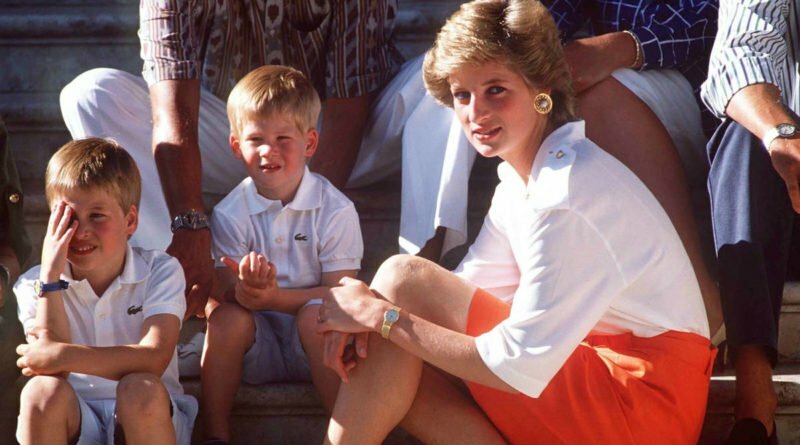 “William and Harry also talk about pictures from two albums Diana made for each of them. “It was her giving them the story of their lives in pictures and they have their names in gold lettering on the front. 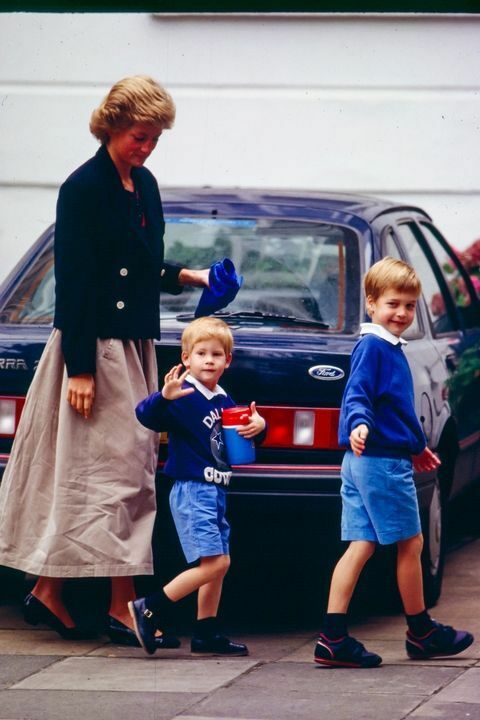 The brothers loved McDonald’s and last year Darren McGrady, the family’s former chef recalled a day when Princess Diana took the boys out for a last minute treat. Chef McGrady worked for the palace for 11 years before he went on to serve the Princess of Wales. 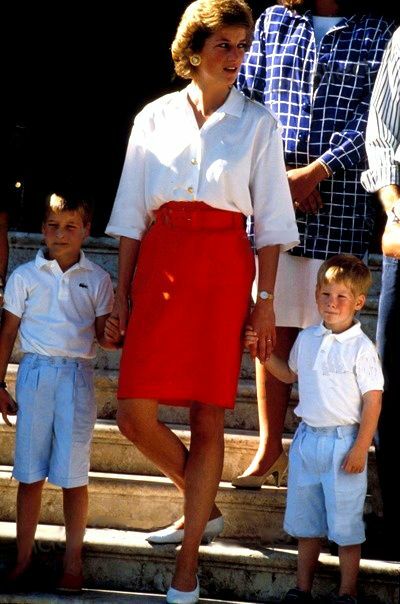 According to the chef, Princess Diana was one of the royals who lead a healthier lifestyle, and would often eat low-fat versions of the food served to the guests. However, she didn’t implement the same diet for her two sons. Speaking to Marie Claire, McGrady said she maintained that it was important to her for her two sons to be “just boys.” This resulted in a lot of McDonald’s during their childhood as this was their favorite.